Inertia-Enhanced FlywheelExperience a smooth, steady pedal stroke with the flywheel made to perform. 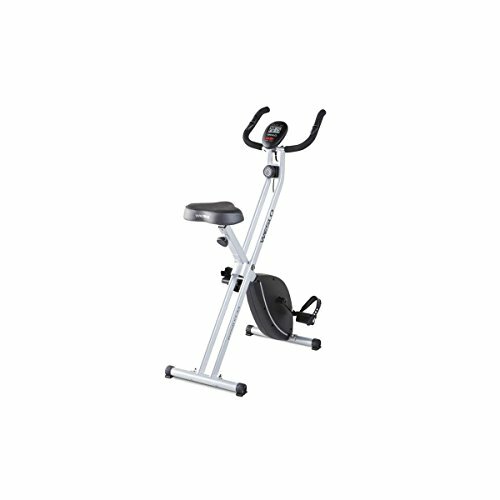 8 Adjustable Resistance LevelsImprove muscle tone when you adjust the bike's resistance. Choose from eight resistance levels to enhance any workout. 250 Lb. Weight CapacityThis bike accommodates up to 250 pounds.